It is no secret that Amazon plans to launch its own smartphone in the future and connect with its customers in a more dynamic fashion, but the company may also be working on its own mobile commerce device. Recent documents from office supply retailer Staples have hinted at the existence of the “Amazon Card Reader.” This small device may have the ability to read the financial information that is stored on credit cards, using this information to allow people to pay for products with their mobile devices. Rumors suggest that Amazon’s mobile commerce device could be very similar to that offered by Square. Square is one of the largest and most successful mobile payments processors in North America, and much of the company’s success is based on its small, square gadget that can be plugged into a mobile device. When connected to a smartphone or tablet, the device is able to read credit card information. This device is often used by retailers, like Starbucks, to process mobile payments. Amazon has a keen interest in the mobile space. The company has been keeping track of the growing popularity of mobile commerce for some time and has seen how consumers favor its convenience. The Amazon Fire smartphone is meant to serve as a way for the company to obtain a deeper understanding of how the mobile market functions and see what consumers actually want. The card reader that the company may be developing is meant to take advantage of the growing popularity of mobile commerce. 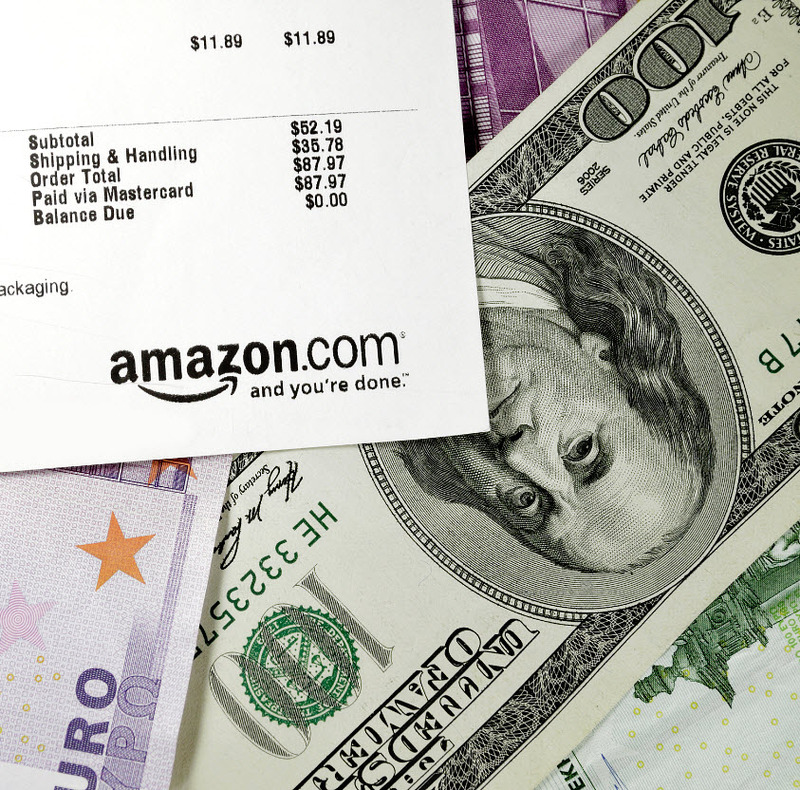 Amazon recently released the Amazon Wallet, which functions as a digital replacement for a traditional wallet. The platform is able to store a wealth of information on a mobile device, making this information easily accessible to users. The mobile wallet and Amazon’s potential mobile commerce device may show that the company has adopted a very mobile-centric view of the future. The business supply retailer has now announced a considerable expansion into wearables for home and office. 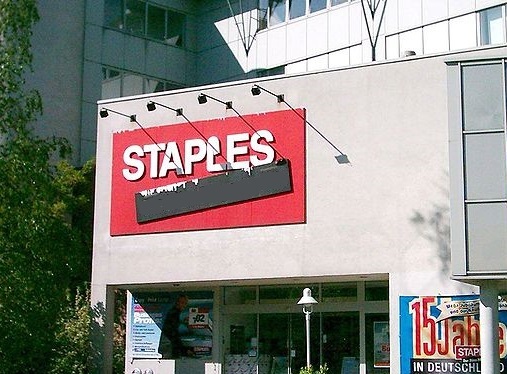 One of the largest internet retailers in the world, Staples, has now announced a number of considerable expansions in its Staples Connect home and office automation platform, which includes a notable wearable technology element. In fact, Staples has become the first retailer to announce that it has integrated wearables into its platform. Among the expansions that Staples announced for its Staples Connect was a rollout of 500 stores, brand new pricing for the platform’s Hub, and new collaborations with D-Link, Jawbone, and Microsoft. It is also integrating wearable technology into its platform, which is a first among retailers, despite the fact that this channel is rapidly growing in popularity and is gaining a great deal of attention in terms of actually selling the devices. The Staples Connect had a limited launch last fall, but is now speeding ahead with cutting edge wearable technology support. There will now be in-store displays added in 500 locations for the Staples Connect platform. All devices that are compatible can be purchased at the in-store kiosks as well as through the Staples.com website. Those devices include those that have the greatest industry support, as the company has partnerships with 35 existing hardware companies. These include leading brand name manufacturers such as: Radio Thermostat, GE, D-Link, First Alert, Philips, Lutron, Kwikset, Leviton, Cooper, Honeywell, Schlage, and Yale, as well as many others. 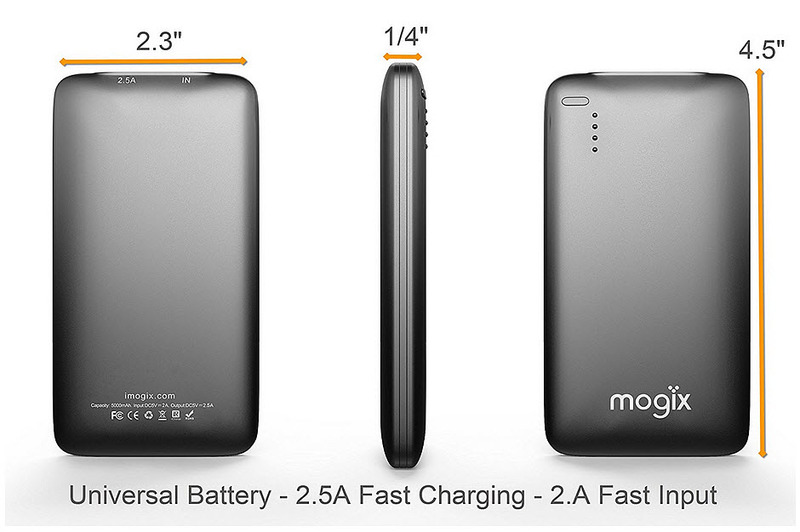 All together, they bring nearly 150 different smart devices for office and home use to the market. The executive vice president at Staples for merchandising, Mike Edwards, explained that “Staples Connect offers the best-in-class home and office automation solution, with the widest array of product and services from the most trusted brands.” He went on to say that the expansion that has gone in in-store is a part of the retailer’s overall effort to provide “our customers with the newest tech offerings and innovations.” Many are predicting that wearable technology will be the next big wave and that it will be becoming mainstream before this year comes to a close.